In 2015, Sweet Briar College nearly went bankrupt and closed its doors. Three years later, the school was ranked the 127th best liberal arts university in the nation. 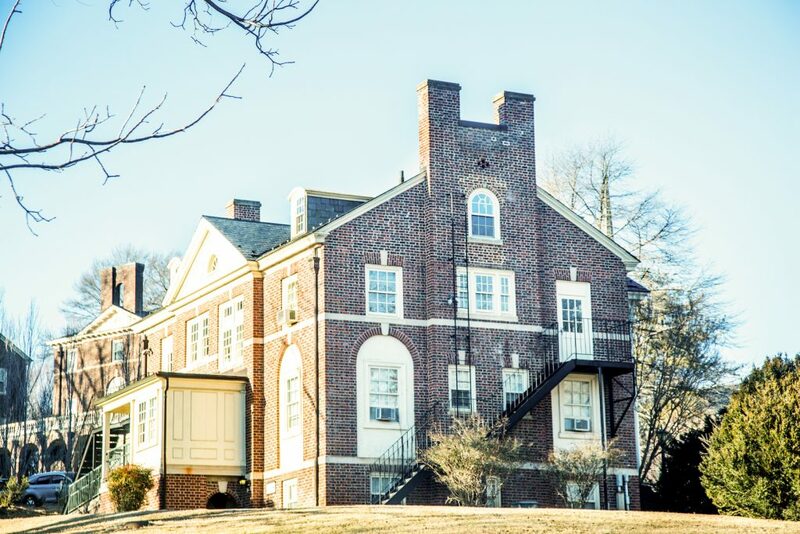 Sweet Briar, a women’s college in the Lynchburg area, has recently slashed its tuition by 32 percent. They are not the only private institution to do this. According to Nick Anderson of the Washington Post, Sweet Briar is among 22 other schools that have lowered their tuition costs. Is lowering the price of tuition good for schools or students? Of course, it’s obviously good for the students. With lower costs, more students will afford higher education, while students already planning to attend these institutions will be able to more readily afford it. Students (and their parents) undoubtedly believe that schools should lower the price of their tuition. Beyond the clear benefit to the student, cutting prices can also benefit the university itself. For example, if a school lowers its cost for tuition, then more students may begin to go there, thus nullifying the lower per-student cost. But if more students do not attend the school, then the college will find itself in a sizeable financial hole. So why have some colleges been cutting prices? The fact that alternative means to education are more accessible and reliable than ever before could be another factor as to why private colleges are lowering their prices. From more official alternative avenues like Lynda.com, Skillshare, Udemy, to the ol’ standbys like YouTube and Google, the number of ways to educate oneself are growing exponentially. Kacey Huffty | Liberty Champion SWEET BRIAR — Sweet Briar College is a nearby women’s college, only 20 miles away from Liberty University. Making tuition more affordable can also benefit the reputation of the school. “Price cuts are risky,” Anderson wrote. “If they are not deep enough, they won’t get noticed. If they are too deep, colleges could lose substantial revenue. Furthermore, some skill position jobs no longer require their employees to have a college degree. An associates or certificate from a local community college will suffice for most skilled positions. In fact, many colleges that have slashed their prices are liberal arts institutions. According to the U.S. News & World Report, dental hygienists, landscapers, plumbers and paramedics are among the professionals that can make a living without obtaining a college degree. The only area that is not affected is the sciences, since many of those jobs involve higher education and even graduate school for doctorates. Given this, colleges are likely having to compete with not just each other, but alternative forms of education. This could be one of the reasons for the apparent slashing of prices. Liberty University is a perfect example of a private university that has been able to lower prices while continuing to grow both in student size and in campus development. Liberty’s tuition price of $20,182 in 2017-18 was 27 percent cheaper than the national average that year for non-profit four-year colleges, according to CollegeCalc. Since 2007, the price of tuition for private non-profit four-year colleges has increased 2.4 percent per year. But despite that steady increase, the cases of Liberty, Sweet Briar and other schools are showing that a quality education can be priced affordably. If colleges want to continue to compete in the quickly changing landscape that is modern access to education, then private institutions should continue to cut their prices.